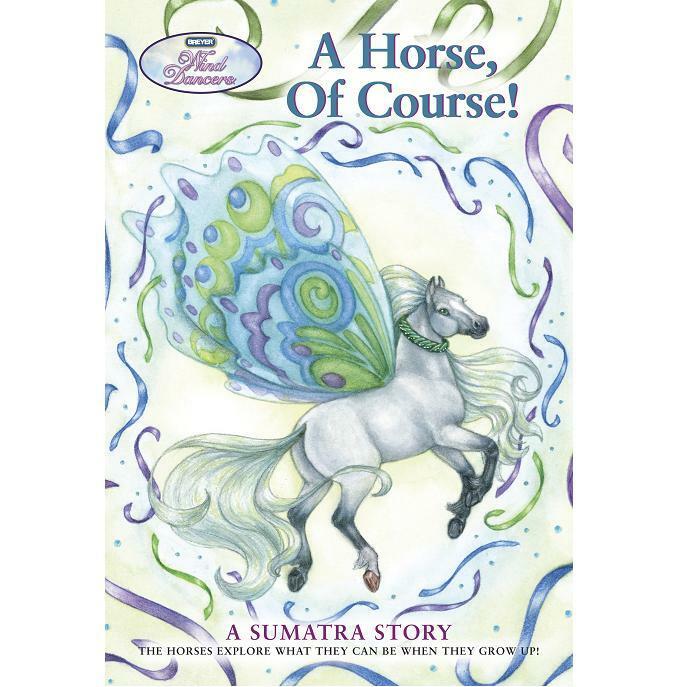 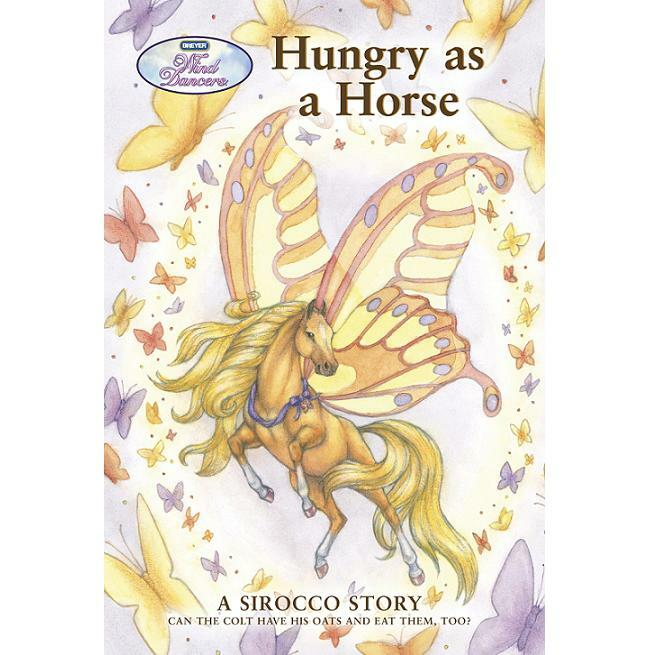 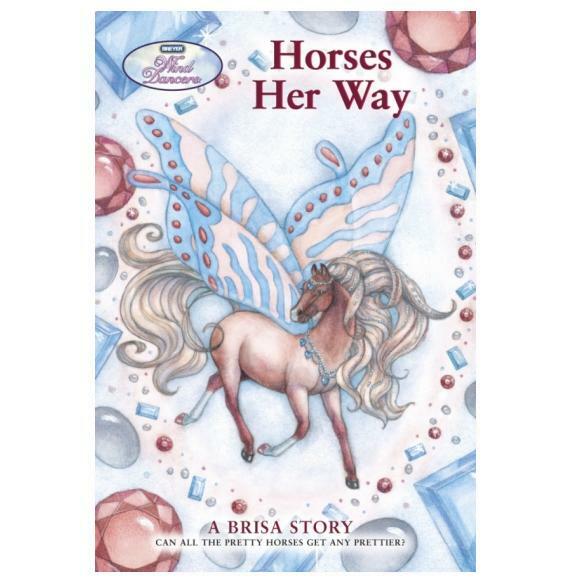 "Hungry as a Horse - A Sirocco Story"
Wind Dancers - Set of Four - SOLD OUT! 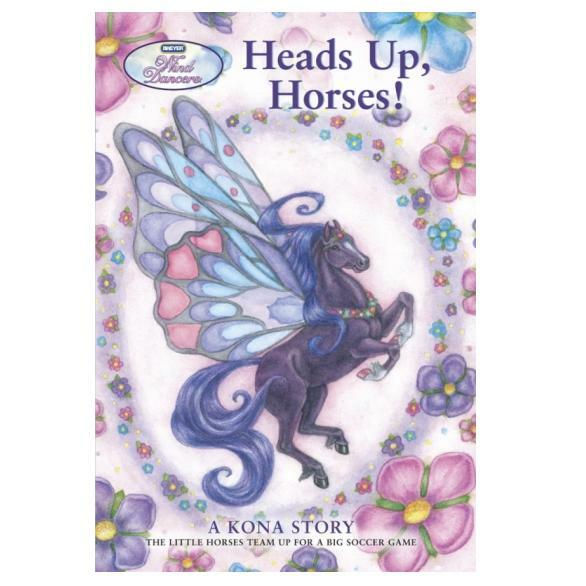 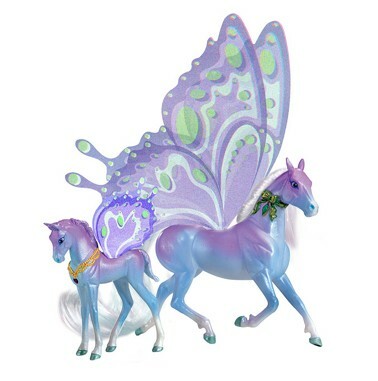 Saffron and Golda - Pineapple Scented Wind Dancers - SOLD OUT! 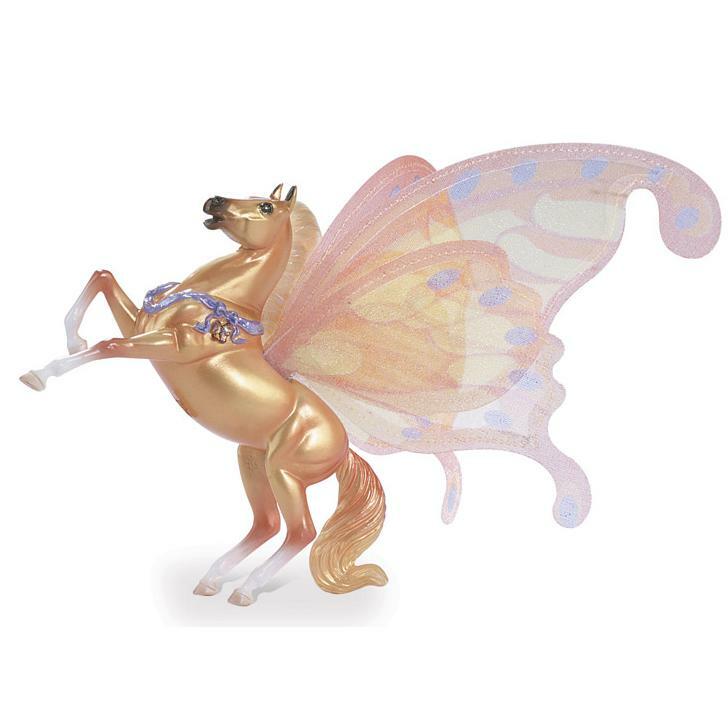 Sonoma and Cynthiana - Apple Scented Wind Dancers - SOLD OUT! 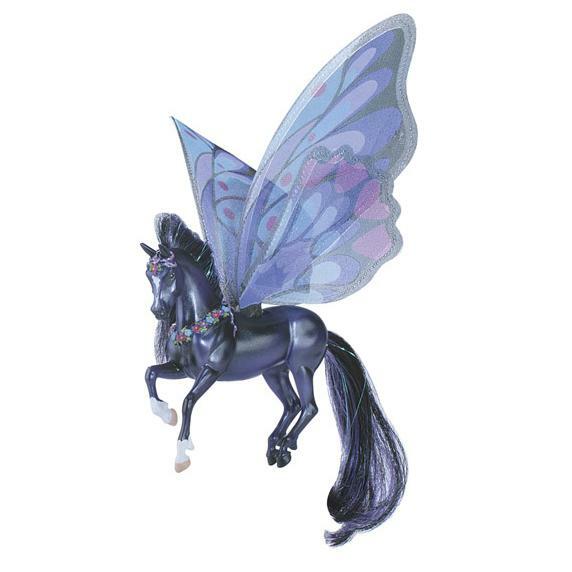 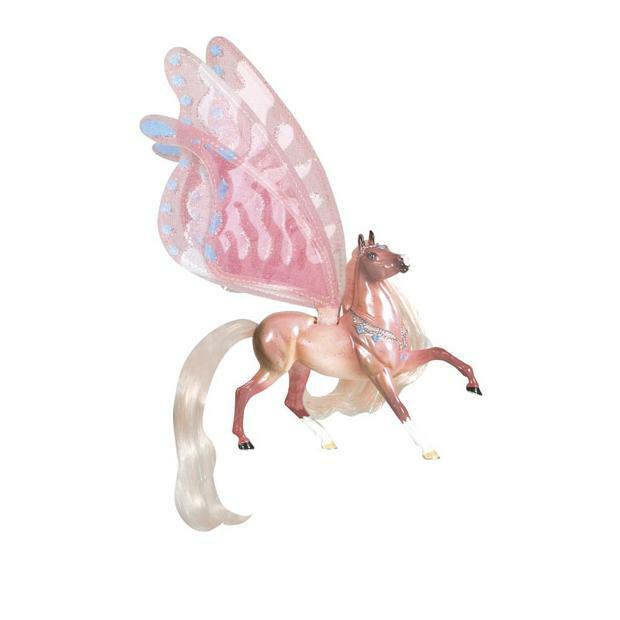 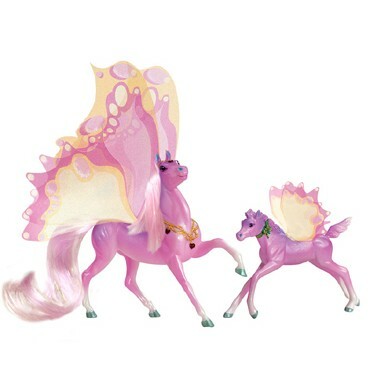 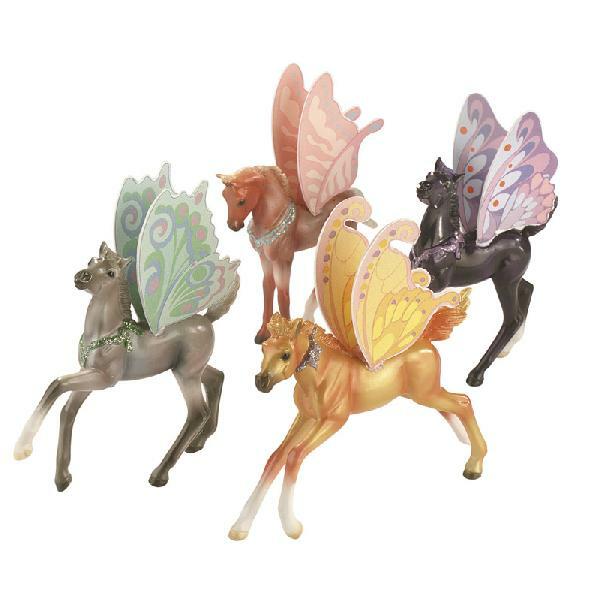 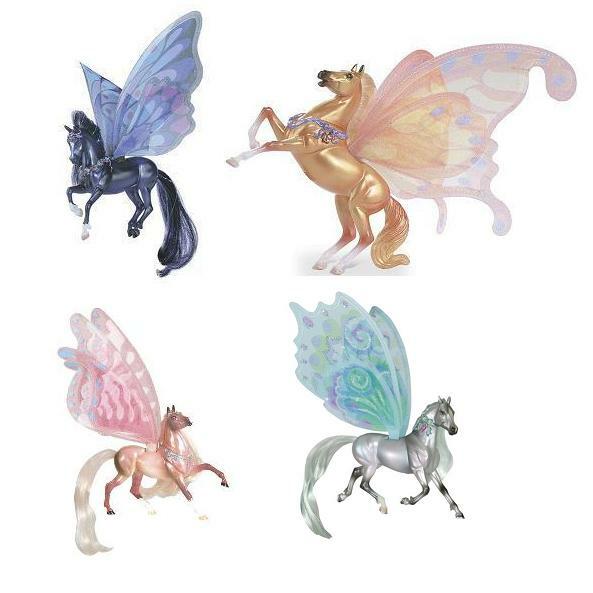 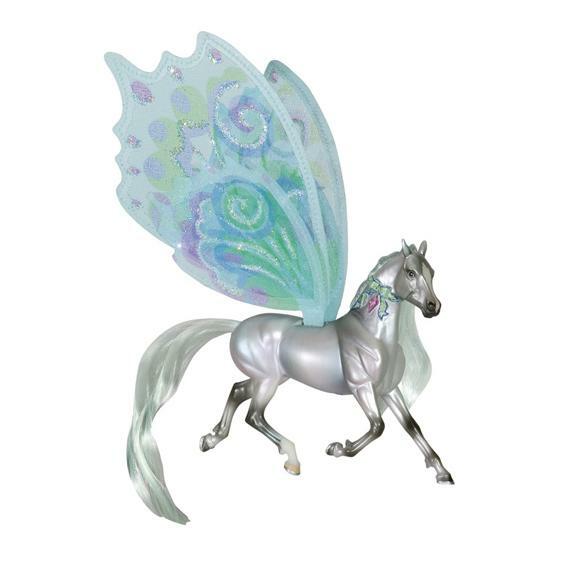 Wind Dancers Foals Gift Set - SOLD OUT!